I came across an article last week titled A Non-cruisers Guide to Cruising and although it is quite short it is very simple and to the point. Perfect I thought considering some can last for a month and are nothing more than an information overload. When I researched information for my first cruise I was lost several times in conflicting information. Of course just about everything I needed to know for sure would be found on the cruise lines website but you are never satisfied with that information. You always need to branch out and see what else you can find just in case you missed something. Cruising needs more straight-laced reference articles like this one because to be honest if you are attempting to book your first cruise it can be quite daunting. There is a lot to take in and it’s not always a simple case of right lets go with this cruise line, that ship and this itinerary. 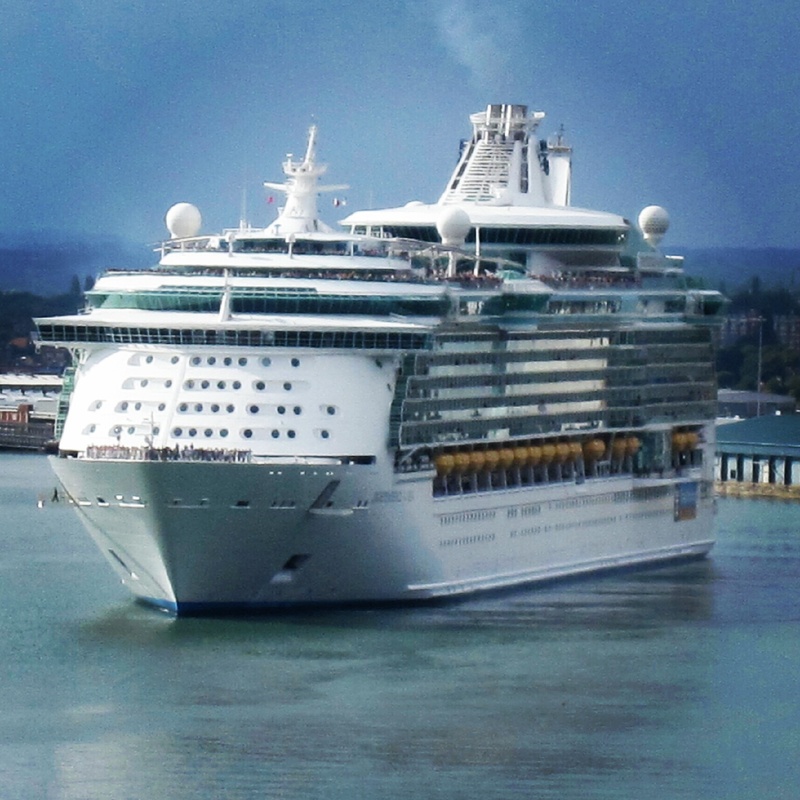 It’s not until you have passed the hurdle of booking your first cruise that you become confident enough to say to others oh yeah, booking our cruise was a piece of cake! As the article says “choosing a cruise is fun” and it really is I would NEVER say otherwise but unlike a land based holiday it has a lot of other things to take into consideration. The piece also mentions the biggest expenses being shore excursions and drinks. So true! I think anyone that has cruised knows only too well that these are the things one REALLY needs to budget for. My advice on the drinks topic would be, if your chosen cruise line offers a drinks package then TAKE IT! 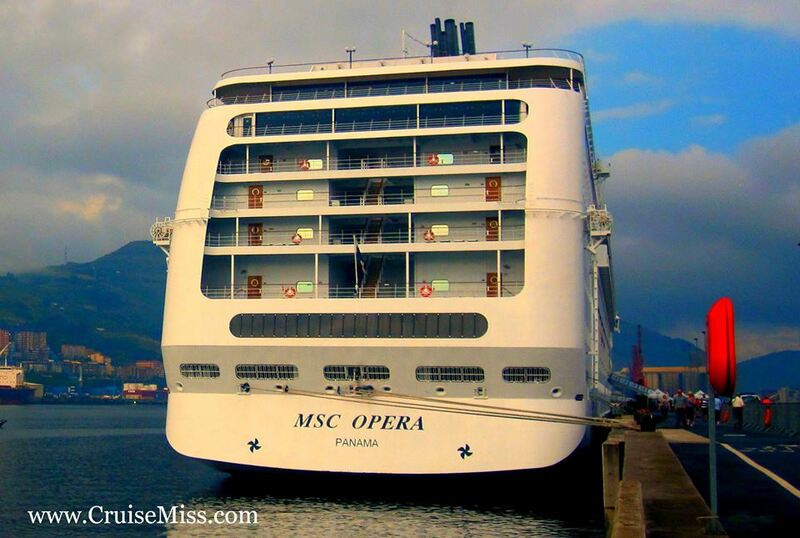 I saved myself a small fortune by taking a drinks package on MSC Opera. I paid 200 euro for the Allegrissimo package and this included the 15% service charges. Had I not paid for the package my cabin bill would have been almost 900 euro!! I can’t stress enough how much you can save by taking a drinks package. The Allegrissimmo included beers, selected house spirits (although Captain Morgan was included and I thought that would have been premium!) fruit juices, vitamin bar drinks, ice cream, tea and coffee, cocktails and non-alcoholic cocktails. To be honest I was actually surprised at just how much choice there was. So to round up. A great, simple article for those that are just looking for a place to start. No information overload just the basics of what you need to cover before you step aboard.